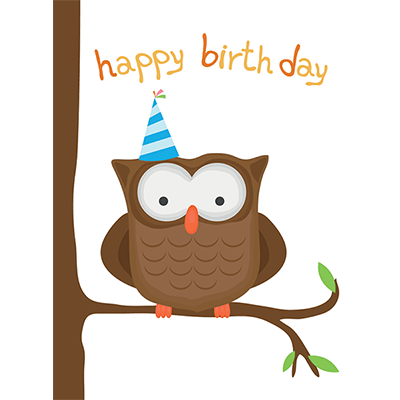 Our birthday owl is a wise enough to know that the way you make someone smile is to do something thoughtful like send a sweet birthday message. Our emoticons are designed with eye-catching colors so that they'll be noticed right away. 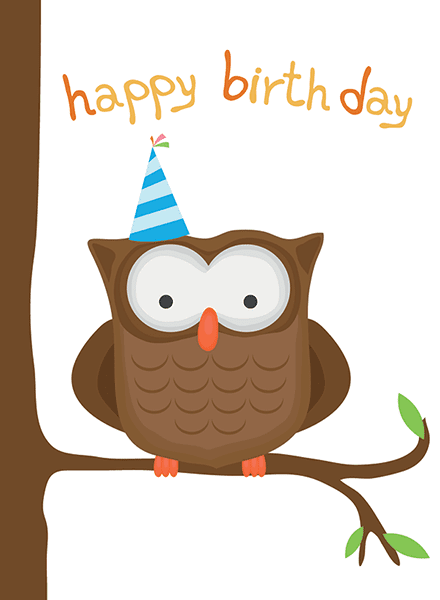 They are free to use, so go ahead and share them today.